tl;dr A story about how to master the perfect tweet copy, a tweet that converts. So, what’s your top priority? Your top priority to get people to actually “click” that link, it’s not because you wrote an article on your blog, people will see it! No, first, they have to click the link you share within your tweet or Facebook post! Right, so why did people click Maher’s link? I mean, it’s just any other link, shorten by Google, yes, but still just a link! Right? Posts with photos, perform 5x better when compared to standard text posts, imagine how more will the brilliantly taken photo above will perform! 2. Brilliant, brilliant title! Just look at these keywords “learn”, “lessons”, “PR” and finally “CRISIS”!! It’s just beyond intriguing . It’s in Dubai, basically where Maher and his circle lives. That was the spark that led to so many views, Dubai is a hub for many nationalities, not only that, Dubai is a city, it’s not an interest, it’s not a job, it’s not a small community! Doctors, engineers, Social Media manager, PR people, moms, dads, they all share Dubai, the article basically picked the interest of everyone living in Dubai! And that gave it a HUGE exposure. 5. 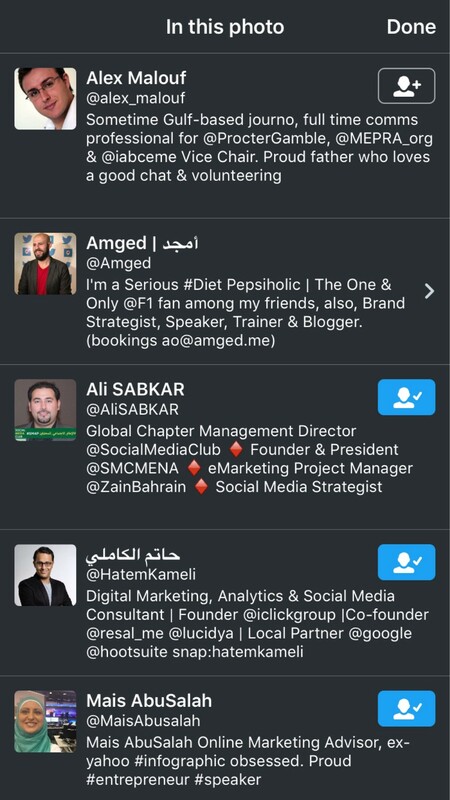 Maher didn’t just share the article, he also made sure to mention and tag those he knew would be interested and will certainly retweet/share the article for their followers. 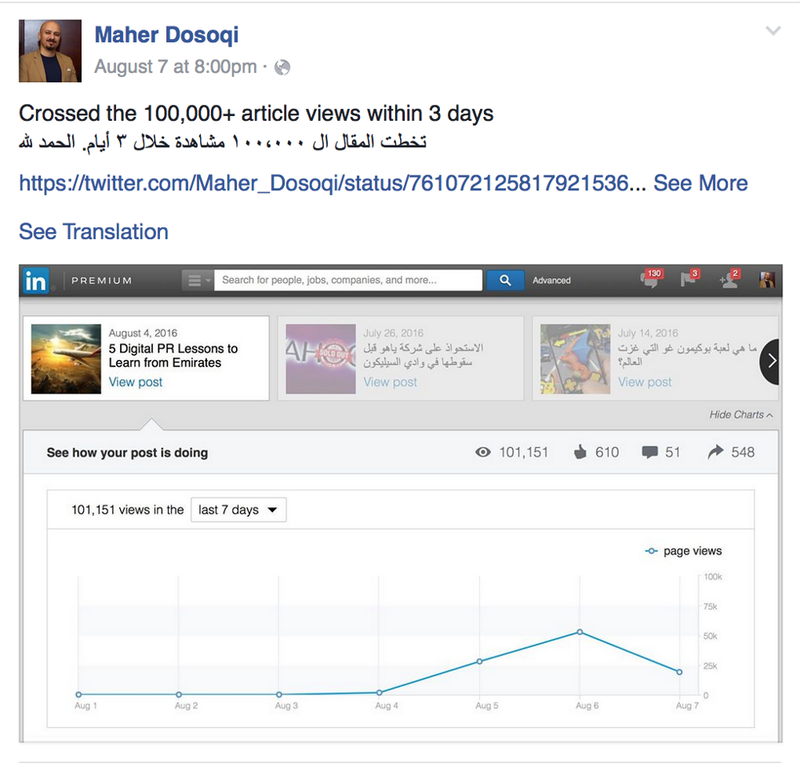 That led to one important fact, the moment the article was shared, it had the potential of reaching 68 thousand people on Twitter only (total followers of the people tagged to the photo), in addition to Maher’s followers himself! 7. Have you read the article yet? It’s a masterpiece! 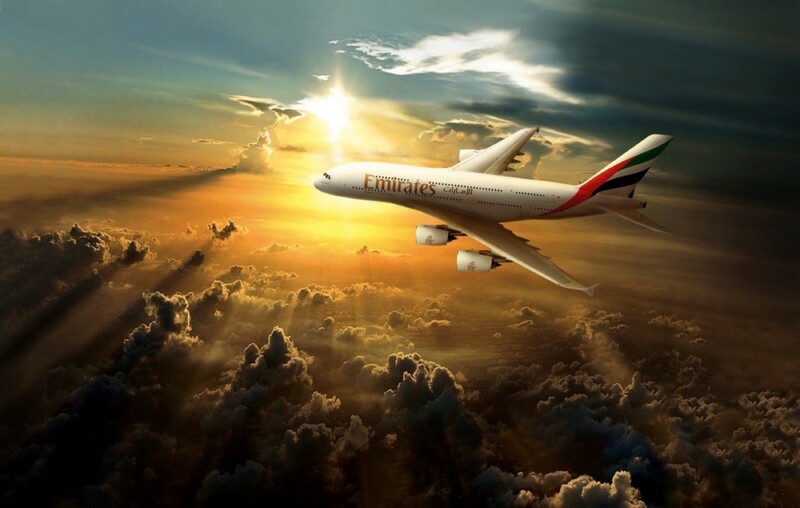 A very well written article — straight to the point, listified, has visuals, and truly amazing lessons to be learn from Emirates as a leading brand. It’s okay to reshare your posts with a bit of recap. Please click the little green emoji unicode: 2764 button if you picked a thing or two from this story.